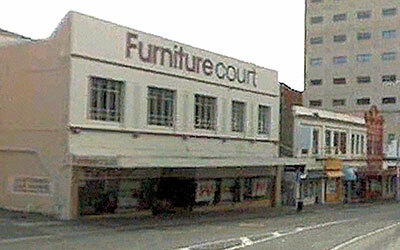 In 1936 the newly-founded Club briefly used a room in Rattray Street above the Calder Mackay Furniture Store. The AMP Building at the corner of Princes and Dowling Streets. 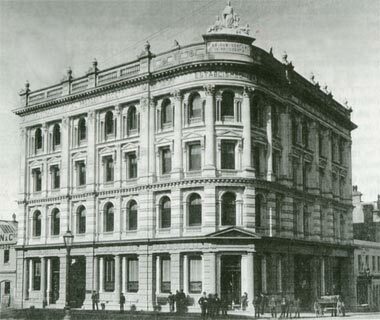 Except for the brief use of the room in Rattray Street, the AMP building was home for the first 28 years (1936 to 1964). The Club occupied rooms on the 3rd floor. This building was owned and used from 1964 until 1975. 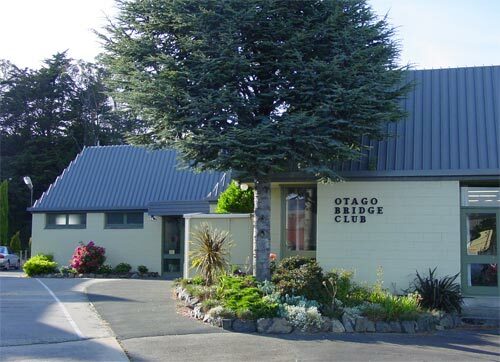 With increasing population and interest in bridge it became too small and plans were considered to make use of the basement to house committee, scoring and lecture rooms as well as toilets, which would free up more space on the ground floor for playing areas. However, bearing in mind the lessening need to have centrally situated rooms, the Committee decided to look further afield to build entirely new premises. 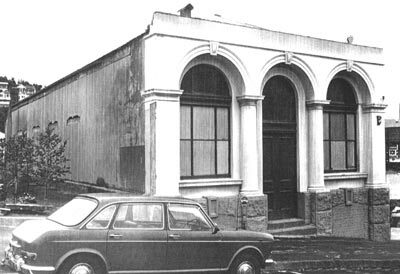 The present building in Otaki Street was opened in 1975.